Ms. Pooja Shankar Jagtap: Std. 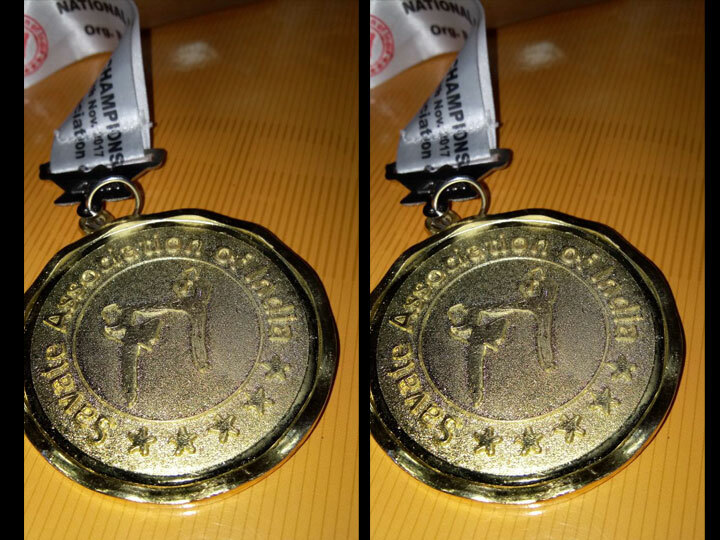 XII student of MSAS Junior college won Gold Medal at Jr. National Kick Boxing Championship held at Chandigarh on Novemebr 2017. 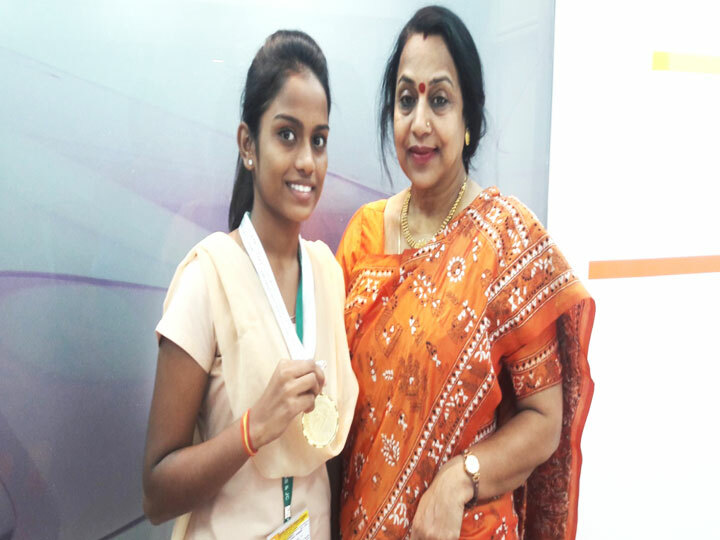 Ms. Jagtap Pooja Shankar, Std. 12th Junior College student of Mahatma School of Academics and Sports Junior College of Arts, Commerce and Science won Gold Medal the National Savate Championship 2017, which was held at Chandigarh on 8th and 9th November, 2017.